Considered one of the top attractions in Boston, the Freedom Trail is a 2.5 mile walk through the history of Boston and the United States. 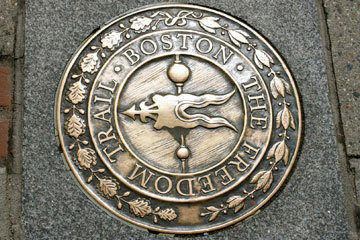 Covering 16 historic landmarks, museums, and points of interest, the trail is one of the most beautiful areas in Boston. 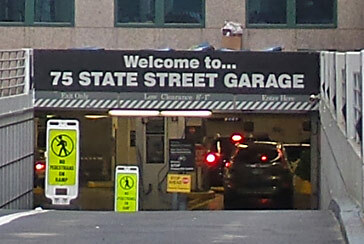 Parking near the Freedom Trail can be found at any of the Parking.com locations on the map. Compare parking prices and choose secure parking close to the Freedom Trail.